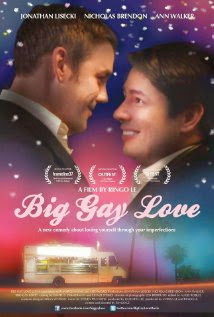 Big Gay Love is a comedy about a chubby gay man who overcomes discrimination based on his looks to find love on his own terms. The devastating effect of our physique-obsessed culture is explored in the comedy Big Gay Love. 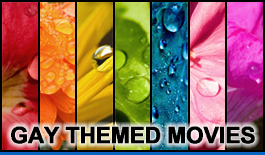 In the movie, Bob appears to have it all: a great job, fabulous friends, and is about to become a first time home buyer. But his success hasn't come without a price for Bob has become the chubby gay man everyone adores, but nobody desires. When true love does find Bob in the form of a chef named Andy, he doubts if the relationship could be real for his years of living in insecurity has gotten the best of him. To keep up appearances with his friends, Bob considers going under the knife to fit in and be perfect. But underneath it all he longs for something more.